What’s new in Music Recorder for Nero Platinum 2018? With the latest online update of Nero 2018 Launcher you will find that Audials Music Recorder replaces the former Music Recorder. The former Music Recorder was based on Audials 2016 technology. The new Audials Music Recorder is based on Audials 2018 with below new features. I purchased Nero Platinum online but don’t seem to have the Premium version of Music Recorder available. What can I do? 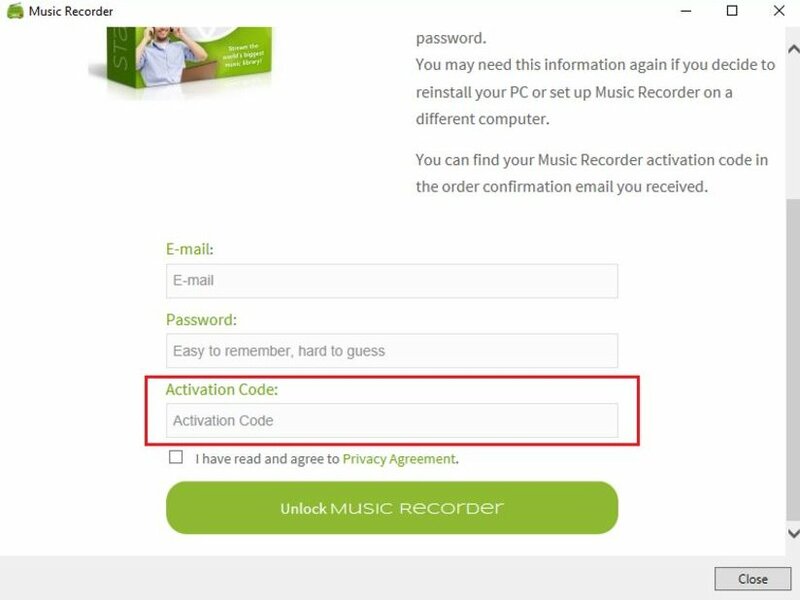 Once ‘Music Recorder’ was installed with your Nero Platinum product and you open ‘Music Recorder’ you will see ‘Enter activation code’ at the bottom of the user interface. Type in your activation key here and ‘Music Recorder’ will automatically become ‘Music Recorder Premium’ with all Premium features enabled. If you have an earlier version of Nero Platinum that already included ‘Music Recorder’ installed on the same PC, and your ‘Music Recorder Premium’ account is already activated, you do not need to do this again for a later version. In some cases it may happen that ‘Music Recorder’ will still show ‘Music Recorder Premium’ advertising. In this case please proceed with the following steps. 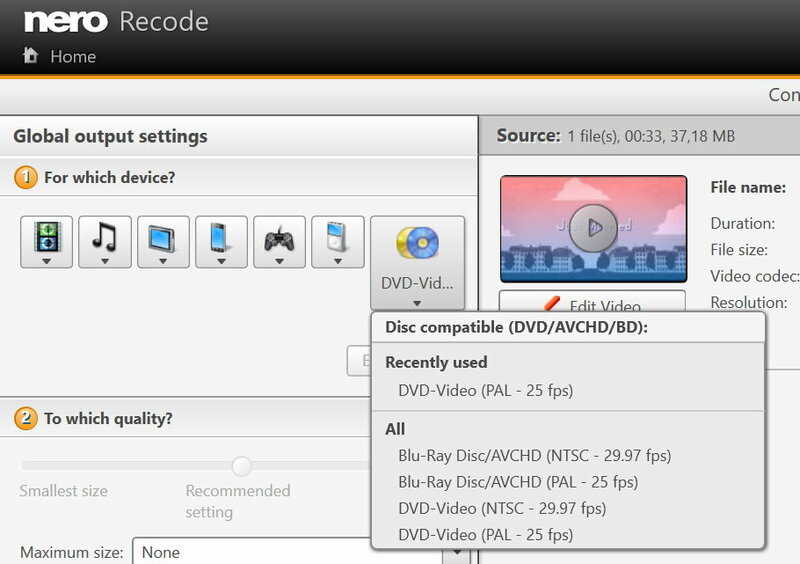 Then, click the ‘Unlock Music Recorder’ button to connect ‘Music Recorder Premium’ to your e-mail address. Once you unlocked ‘Music Recorder’ will automatically become ‘Music Recorder Premium’ with all Premium features enabled. In case the auto-login does not work, simply sign in manually, using the same e-mail address and password you provided to register your activation code.